In collaboration with the Danish Broadcasting Corporation, DR and publishing house Gyldendal, we launched a Denmark-wide writing competition. 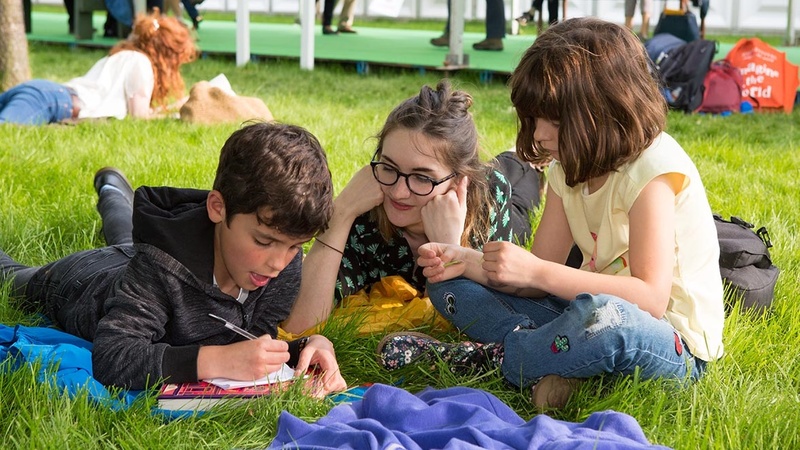 In no more than 500 words children were invited to write their own stories on the theme of ‘journey’ with the best of them to be read aloud at the Festival. DR plays a central role in engaging children from all over Denmark in the wonders of storytelling. Gyldendal have published the two winning stories in the form of books illustrated by Cato Thau-Jensen and Dina Gellert.